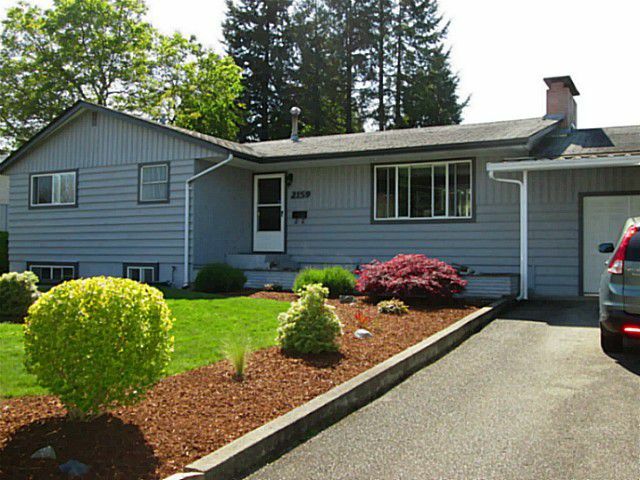 Centrally located updated 3 bedroom plus den & 2 bath rancher with a bright finished basement. Enjoy this friendly neighborhood on a quiet street steps away from Mill Lake Park, walking distance to all levels of schools,and 3 blocks to the new Abbotsford Hospital. Easy HWY access. Sliding doors off the dining room to a large covered deck opens to private landscaped yard, paver-stone patio, garden shed, attached 13x30 shop and awesome children's playhouse. Basement bathroom just completely renovated. Available August 1, 2015. No smoking on property & no pets. 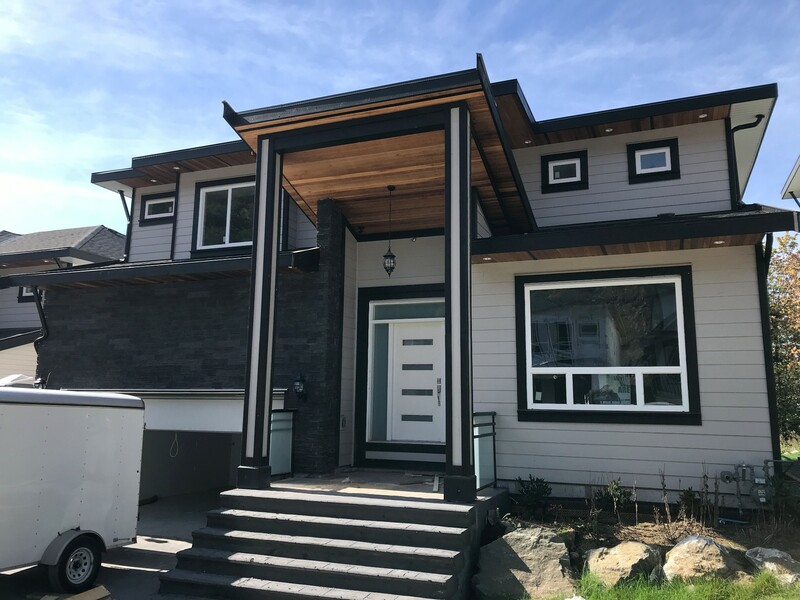 Call Valley Realty at 604-755-4055 to schedule a viewing.